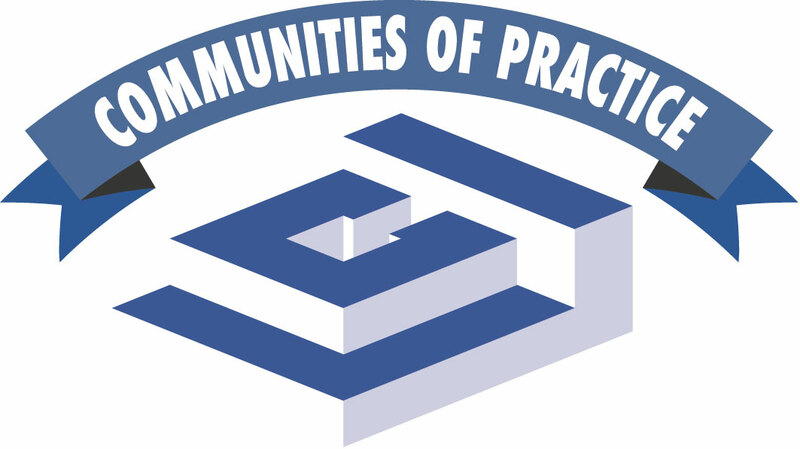 Four of our community of practice members, from different parts of our construction sector who successfully practice Lean will be presenting their lean-journey experience. 2. Deb Sheehan, CannonDesign – As Executive Director of Firm Strategies, Deb partners with industry leaders across health, education and commercial sectors to incept new service offerings, expand geographic growth markets and leverage strategic industry partnerships in alternative delivery methods. Deb services on the National DBIA Education Committee, has led some of the firm’s most significant IPD projects, champions prefabrication in solutions, leverages supply chain delivery for national health systems and oversees the firm’s construction services division. 3. Gregg Behmer, GH Phipps Construction Companies – With 25 years of experience in the AEC industry working in real estate development, architecture, and construction, Gregg has been with GH Phipps for 9 1/2 years and he is currently working in preconstruction services. Gregg is particularly interested in integrating people and processes across disciplines. He was a founding core group member of LCI Colorado from 2010 to 2014. In 2014 he left the core group so he could spend more time helping GH Phipps begin their lean journey. In his free time he likes to ride his bikes as much as possible and spend time with his wife, his 11 year old son, and his 12 year old daughter. 4. Bob Redwine, KL&A Engineers – Bob Redwine has been a practicing structural engineer since obtaining his MSCE from the University of Texas in 1973, and had his own firm from 1983 until merging with KL&A in 2015. Bob has been an LCI Core Group member since 2013, and is a strong proponent of Lean and Integrated Project Delivery. He is skilled in Last Planner for Design, the use of A3’s, Root Cause Analysis, Choosing by Advantages, Value Stream Mapping and Target Value Design. KL&A was asked to be on the Children’s North IPD project in January, 2018, and Bob is the project facilitator; project construction start is planned for October, 2018.